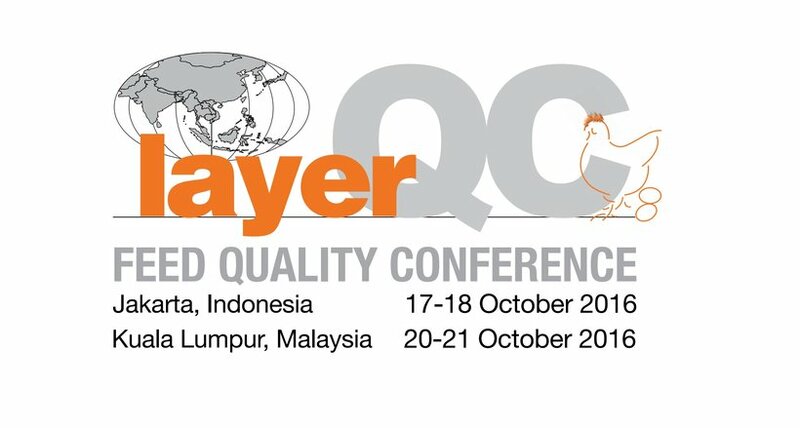 Robina representatives attended the International Layer Feed Quality conference in Jakarta, Indonesia along with members of our technical team. While at the conference the group visited some local egg producers. This event attracted quite a few international participants, including Dr.Dante Palabrica of Robina and the Robina nutritionist Mr.Timothy Bagui. After the conference, the group visited some local operations, including speciality egg producer Sumber Inti Harapan, just west of Jakarta. SIH is a pioneer in speciality egg production, mainly Omega 3 and ‘low cholesterol’ eggs. The group then visited a male layer farm. In Indonesia most male layer day-old chicks are grown as broilers. This is a special market and the end product sells as a premium. The male layers are fed normal broiler feed and in 8 weeks they reach about 800 grams (live) bodyweight. The trip was concluded with a meal to discuss the group’s findings from the conference and share in good fellowship.